Like Maximum Ride. 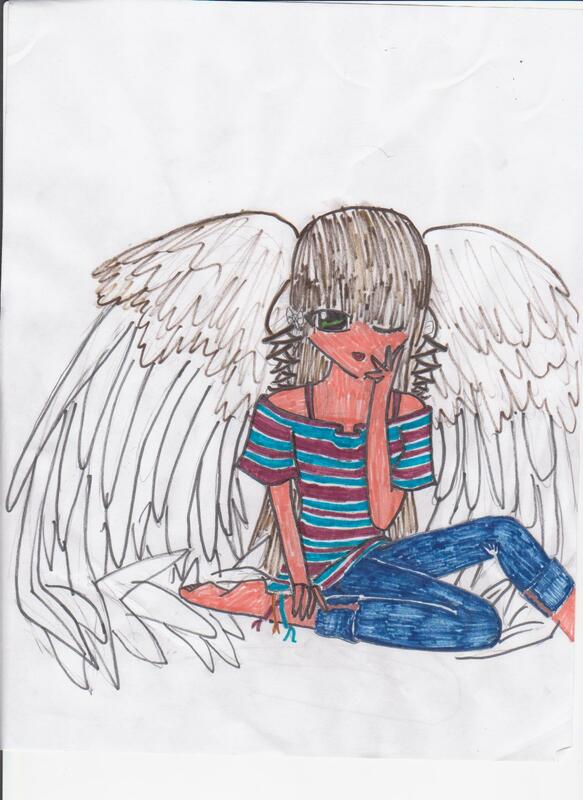 this is supposed to be me with wings...i just ate fried chicken. yum!!. HD Wallpaper and background images in the Maximum Ride club tagged: maximum ride.